How to Deduct Dry Cleaning Expenses. Deducting dry cleaning expenses from your taxes sometimes results in a higher refund check. 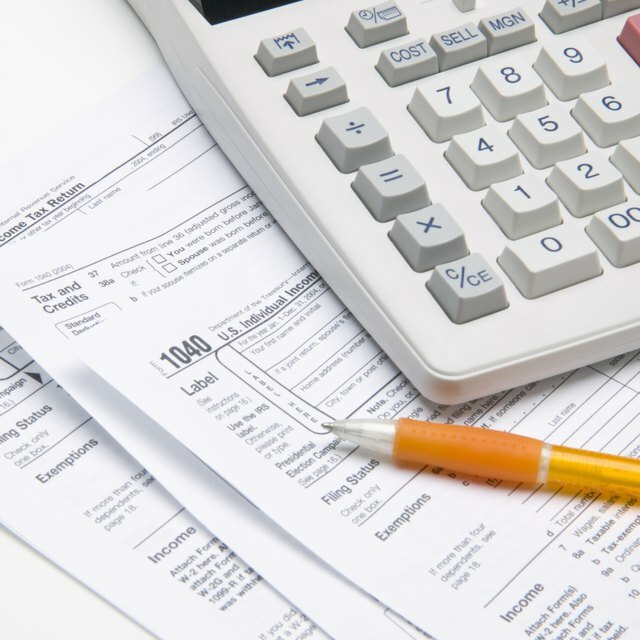 Not everyone qualifies for this deduction, however people with the right information can benefit from it. The deduction not only includes dry cleaning, but laundromat expenses may be claimed as well. Verify that you qualify for the deduction. You must have written proof from your employer or uniform supplier that the company requires you to wear a specific kind of clothes to work. For example, use this deduction if you have to wear uniforms, scrubs or other mandatory clothing. Keep a diary or log of all cleaning expenses you accumulated over the last year. This log must be detailed with dates, what was cleaned and the amount you paid. Find out if the deduction is worth your time. For a reasonable deduction on dry cleaning, the cost needs to exceed $150 or your total work-related expenses need to exceed $250. This total does not include car travel or meals. What Are Typical Moving Travel Expenses for Taxes? Total the expenses you want to claim. Fill out the appropriate forms. If you are filling a 1040 you need to file both a schedule A & Schedule B. Job expenses and certain miscellaneous deductions are listed in the same area on the form. Keep copies of your return and of all your tax documents. File your income taxes. Do this through the mail, over the Internet or through a tax service. You cannot make this deduction if your employer gives you a clothing or uniform allowance.